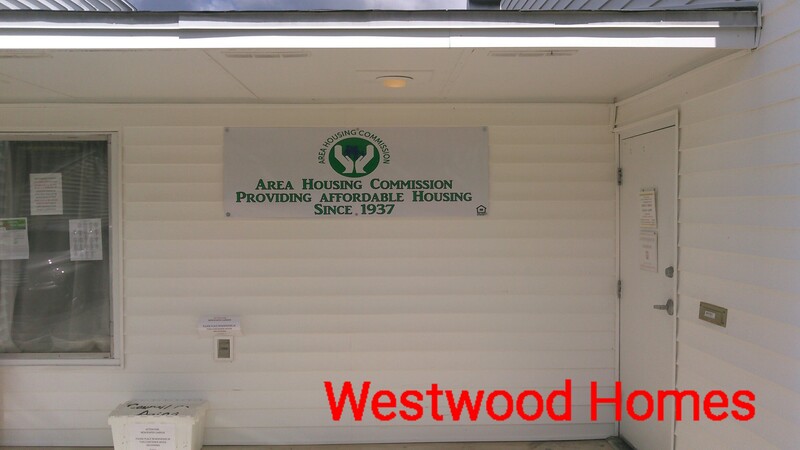 Welcome to the Area Housing Commission Website. We are pleased to announce our new online application! 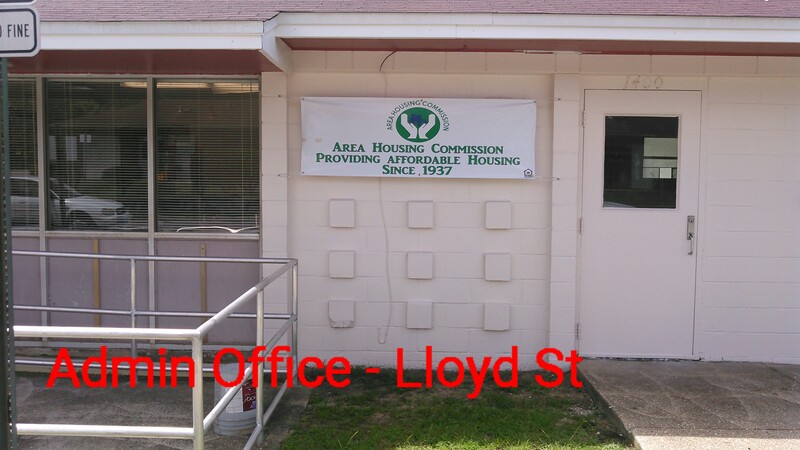 There will be an Annual Meeting for Area Housing Commission Development, Inc. of the Commissioners of the Area Housing Commission on Wednesday, April 24, 2019 @ 2:00 p.m., followed by Regular Board Meeting of the Board of Commissioners of the Area Housing Commission, on Wednesday, April 24, 2019 @ 2:15 p.m. 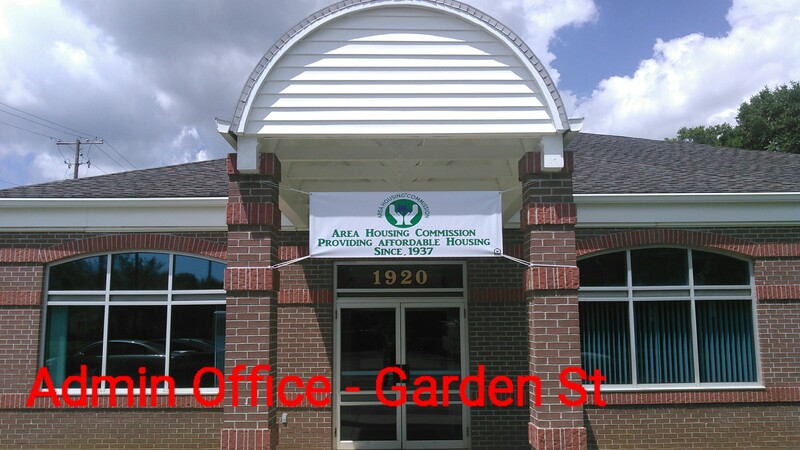 These meetings will be held at the Central Office of the Area Housing Commission at 1920 West Garden Street, Pensacola, FL 32502, in Escambia County, Florida. 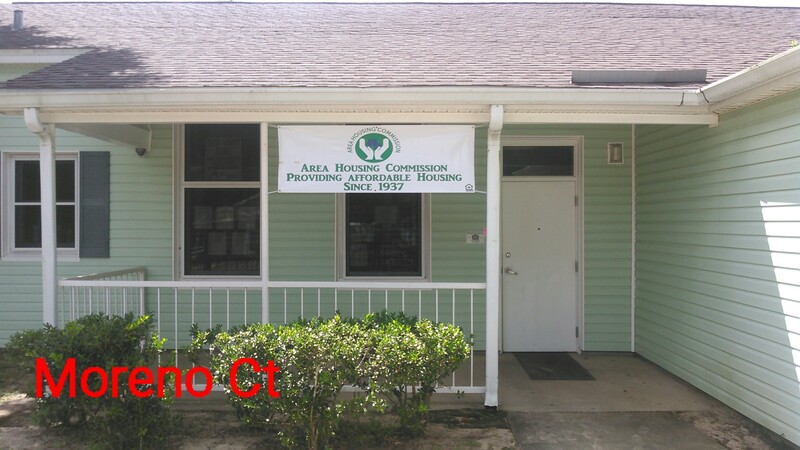 Area Housing Commission is a local public housing agency created under state law for the purpose of providing safe, decent, and quality affordable housing and supportive services to eligible persons with limited incomes through HUD funding. 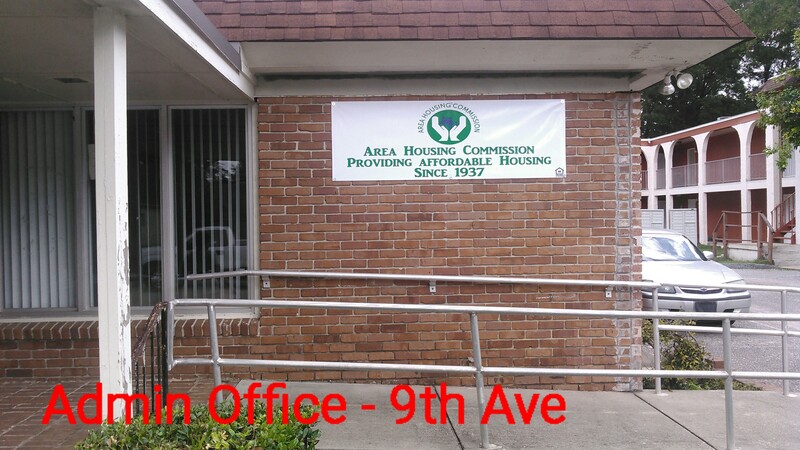 Area Housing Commission does more than handle the day-to-day demands of providing affordable housing solutions to lower income families, seniors and the disabled. We strive to craft solutions to our community’s affordable housing dilemma in a holistic manner and turn these solutions into reality. Our dedicated Board of Commissioners and staff ensure that AHC continues to be a well-managed, compassionate, and effective service provider as opposed to a public bureaucracy. We recognize and value the diversity of each individual client/resident and staff member. The results of this vision are many and include a hardworking, high-quality, and fiscally-sound organization with objectives, goals, and measurable achievements. 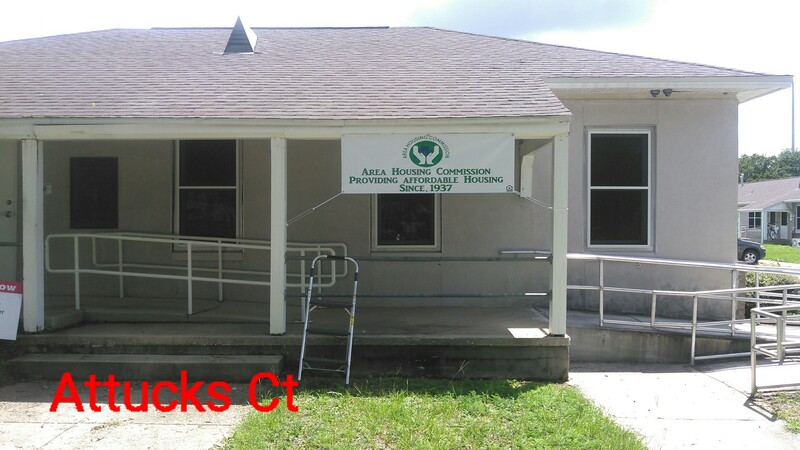 We provide safe and affordable housing for eligible low-income families, the elderly, and persons with disabilities. Applying for Housing Online couldn't be easier. Just follow the steps below to begin your application process. Once you submit your application you should receive a confirmation email. Your application must be reviewed to determine your eligibility. Once you're accepted, you may check your position on the waiting list by clicking HERE.